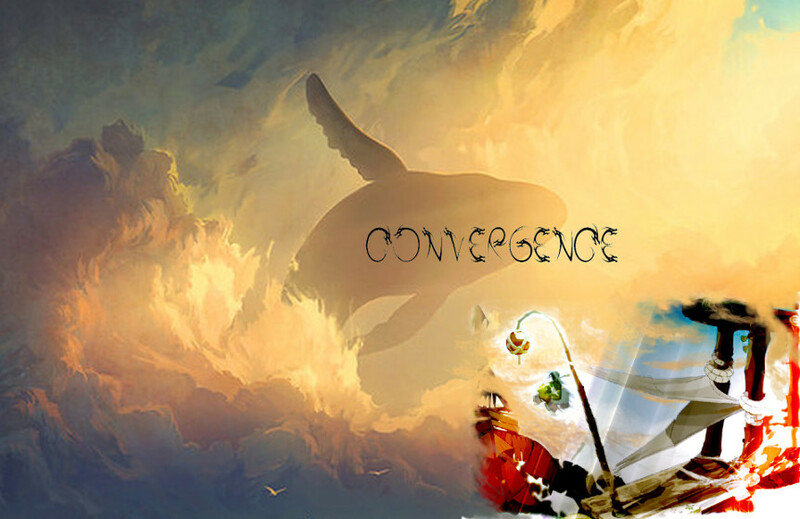 So it has been decided in the alliance of Convergence on this very summers day, by the leaders and visionaries who are reaching to take our alliance to the next level of what an alliance can be at best, that all of our people shall be part of creating and choosing the most beautiful and fitting emblem for our alliance! This will not be a very quick process, since we decided in the council that we will go for the most democratic, most fun, and best quality process for choosing the best logo for our alliance, even if it means the process will take many weeks. But we are not in a true hurry, so why not make sure we get it right once and for all, and make as many people happy in the process as we can. So post your alliance logo suggestions below on this thread! Every person can post max 2 suggestions. Finally click on the logo that appeared next to the character on the screen to adjust the graphics. This forum has a built in image hosting, so when you click to reply to this thread, at the tool row you will see "Host and image" which you can use to upload and post a screenshot. B: In game, go to guild temple or alliance temple (for alliance temple you need an allialogem in inventory and need to be leader of an allianceless guild). There you can choose to create a guild/an alliance and create the logo. Then screenshot the logo, and press cancel to avoid actually creating the guild/alliance. You can use the image hosting of the forum to upload your suggestion. Remember! YOUR suggestion might be chosen to become the symbol of the greatest alliance of Rushu! The colours and symbol are inspired by the alliance forum. The waves symbol isn't used by any other significant alliance. The colours match the golden ornaments oddly well even though I took the hex colours from the forum logo. What were the hex colors used? Unlike on the character selection screen, there's no box to input hexadecimal colours on the alliance and guild logo screens. You have to use other means to make sure they match. While the star looks amazing on a larger picture, I find it a little too detailed when viewed on its usual size - it gives it a rather messy look. That's why I prefer more simple designs. 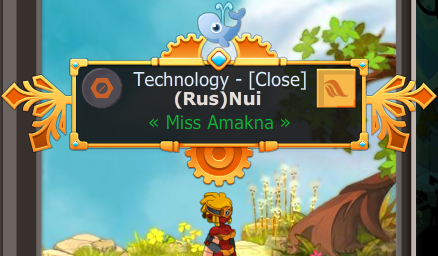 Thanks for a great contribution Nui. Do we have other possible contenders for the alliance logo? I completely agree with this. I'll make a few examples of logo's too. Jacuzzi, can you please add an explanation of why you chose these logo pics? Also you have more suggestions than the rules allow. Well its been over 2 months now and I'm just wondering if this thread going anywhere? Maybe the explanation part is deterring people from posting suggestions? If we're still thinking of changing the logo, then I like Nui's logo but perhaps change the shape around the logo?